When one thinks of Brooklyn's Dirty Projectors one immediately thinks of over-the-top, elaborate art rock. Over the course of five albums they have created some rewarding, yet hard to penetrate music. On their sixth album, Swing Lo Magellan, the band tone down the artiness, trading some of it in for a pop sensibility. The result is the band's most accessible album to date. The record begins in typical Dirty Projectors fashion. A clap and complementary multi-part vocals carry "Offspring Are Blank" until it is suddenly punctuated by a big twisted Led Zeppelin-style riff. "Maybe That Was It" has the noodling guitar excursion that makes Dirty Projectors one of those 'love 'em or hate 'em' bands. African rhythms make several appearances on the album. On "About To Die" they are combined with a south seas breeze to create a very summery feel. That feel reappears with the mellow sunny "Just From Chevron". There's even some twang with the twee title track. When singers Angel Deradoorian and Amber Coffman take the spotlight from honcho David Longstreth we hear the true pop magic. Songs like "The Socialites" and "Gun Has No Trigger" (slightly reminiscent of a late-career Elvis Costello cut) allow the melody and harmony to whisk the listener away. Longstreth himself manages to almost match that with the introspectively strummed final track "Irresponsible Tune". While Swing Lo Magellan is definitely a more accessible album, it's uncertain as to whether it is accessible enough to win a wider audience. 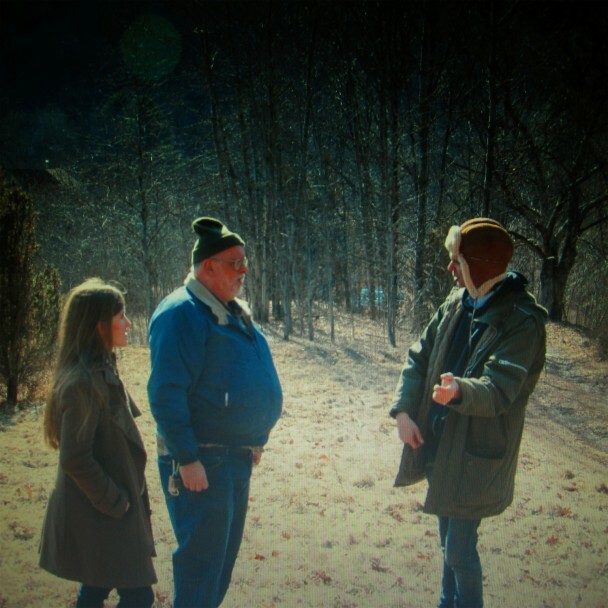 Most likely Dirty Projectors are destined to remain one of those 'love 'em or hate 'em' bands. Best tracks: "Gun Has No Trigger", "About To Die"